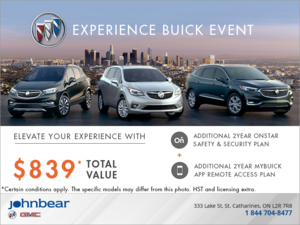 At John Bear, we work to bring our customers the best deals on accessories in St. Catharines and the Niagara area. Your truck is an extension of who you are. With access to dozens of vendors and every accessory under the sun, the Custom Specialty Truck Center at John Bear St. Catharines will help make your truck as unique as your personality. Our in-house truck customs shop specializes in all types of truck customization jobs. 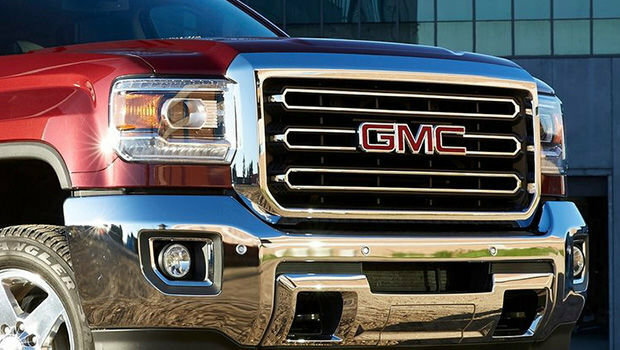 From full custom overhauls to small accessory installation, we’d love to help build your perfect truck. 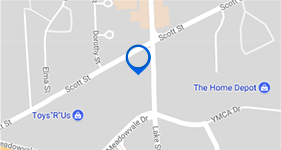 At John Bear St. Catharines, we work to bring our customers the best deals on accessories in St. Catharines and the Niagara region. We’ve built relationships with our vendors to ensure we’re getting a great price, so we can pass those savings on to you! If you’re looking to buy a custom-built pickup, our shop would be happy to work with you to build one exactly to your specifications. Or, you can search our inventory of trucks for one of our pre-built customs. Ready to drive over the competition? Contact John Bear and get started today!